This is our upgraded brand new canister vacuum. 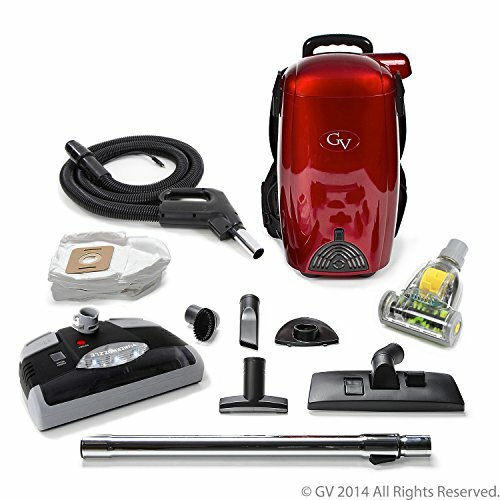 Powered by 1200-Watts, this portable and compact vacuum offers excellent performance everywhere. From floor to ceiling, it can help you clean any type of surfaces efficiently with nonstop suction and versatile tools for different needs. Adjustable suction power lets you reduce suction to safely clean delicate curtains and fabric. 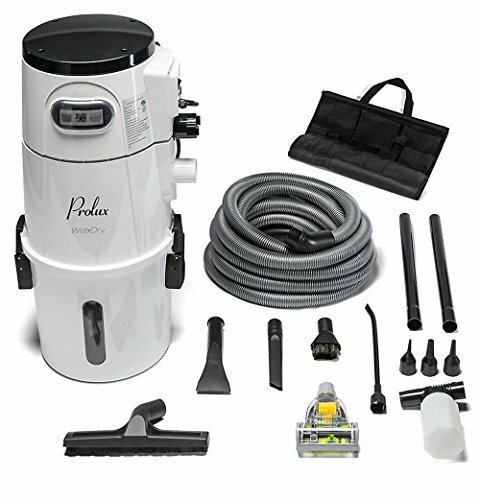 The large range for working and swivel base and hose will make your cleaning effortless. 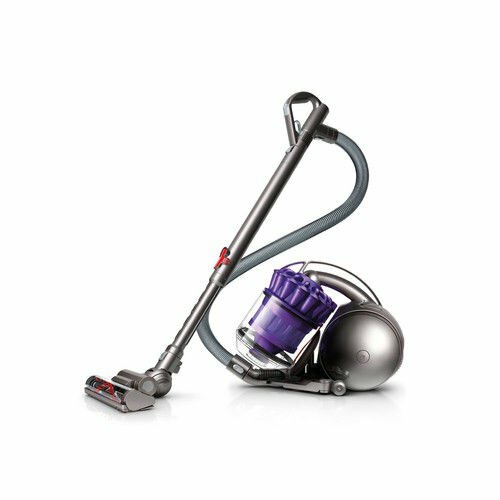 With multi-level filtration and washable filter cotton, this vacuum provides a healthy and environment friendly life style. Say goodbye to the hard work and dust, this vacuum will support your busy life all the time and make it much easier! 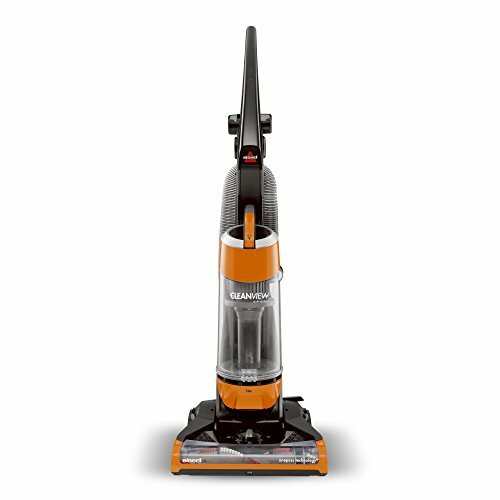 The canister vacuum can swivel 360 degrees. The 3.5M cord can be rewound automatically. Washable filter cotton can be used recycled. 360 degrees hose swivel offers much easier operation. The compact and portable design makes this vacuum easy for storage. 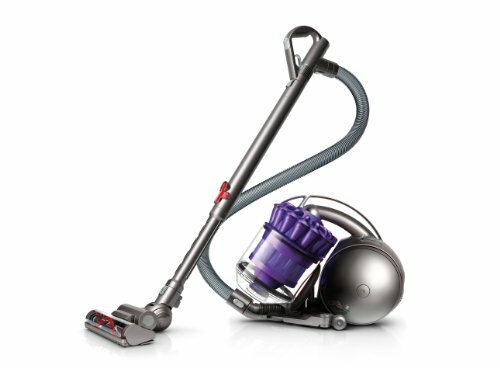 The wheels and built-in handle provides much convenience to move the vacuum. 【Powerful Performance】Equipped with 1200W, this canister vacuum works fast and efficiently. It helps you clean all types of surfaces deeply with nonstop suction. 【Versatile Tools】This canister vacuum includes 2 tools for different situation. Not only can it be used for floor cleaning, but also it is ideal for cleaning the corner and gap. 【Multi-level Filtration】7 levels filtration system protects you from secondary pollution, and you can live with the fresh air all the way. 【Adjustable Suction Power】The adjustable suction power can meet your different needs for cleaning conveniently and safely. 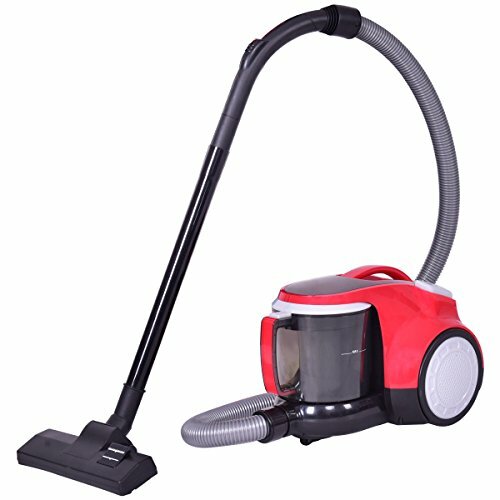 【Large Range for Cleaning】This canister vacuum provides long working diameter, which avoided the trouble of changing outlets continually.